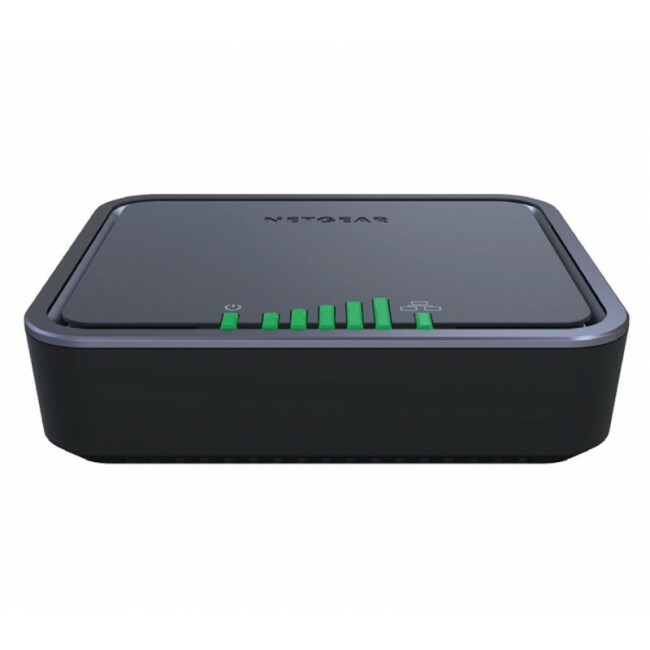 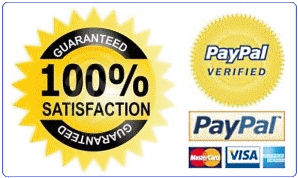 Netgear LB1111 is 4G LTE Category 4 modem which could support peak download speed to 150mbps. 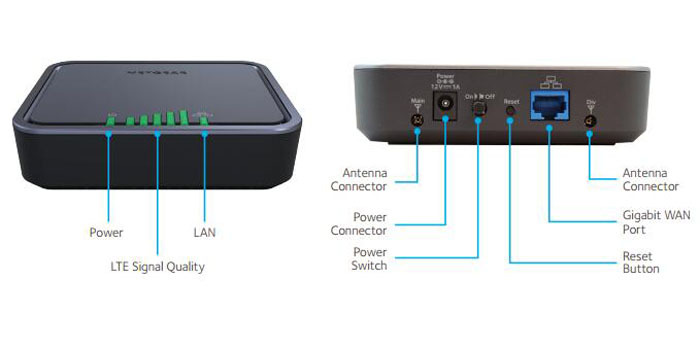 It supports LTE Band 3, 7, 8, 20, 40. 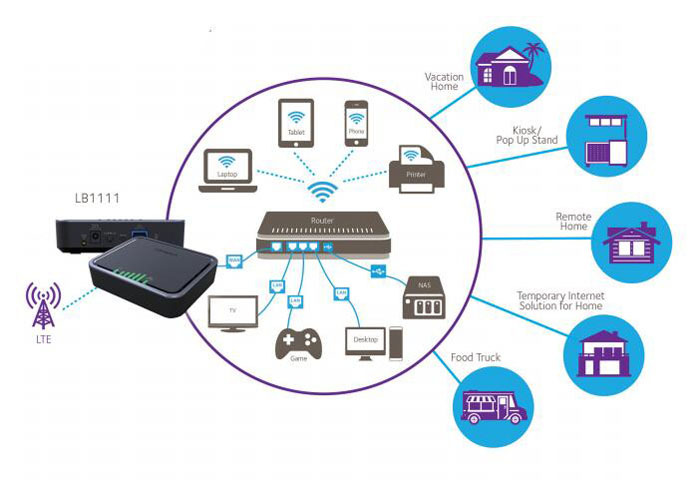 The LB1111 4G modem is a simple LTE connectivity solution for all your devices and equipment, and the Power-over-Ethernet option is ideal for remote locations without the need to plug in a power adapter. 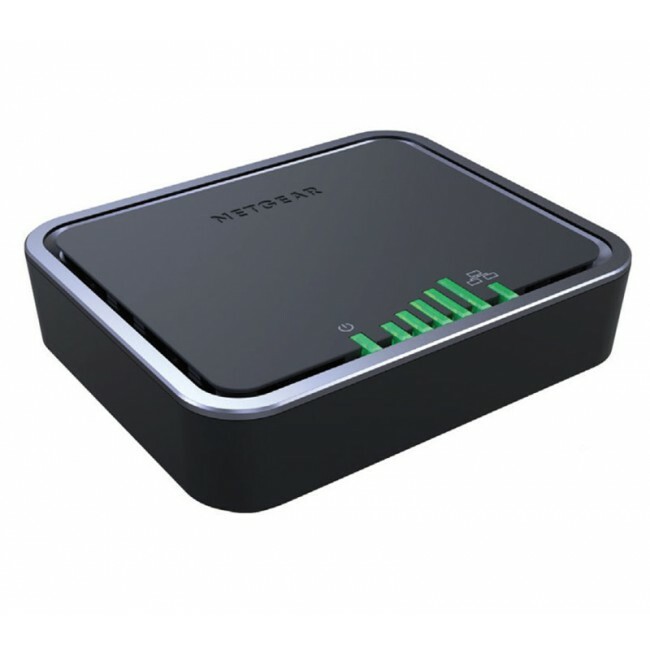 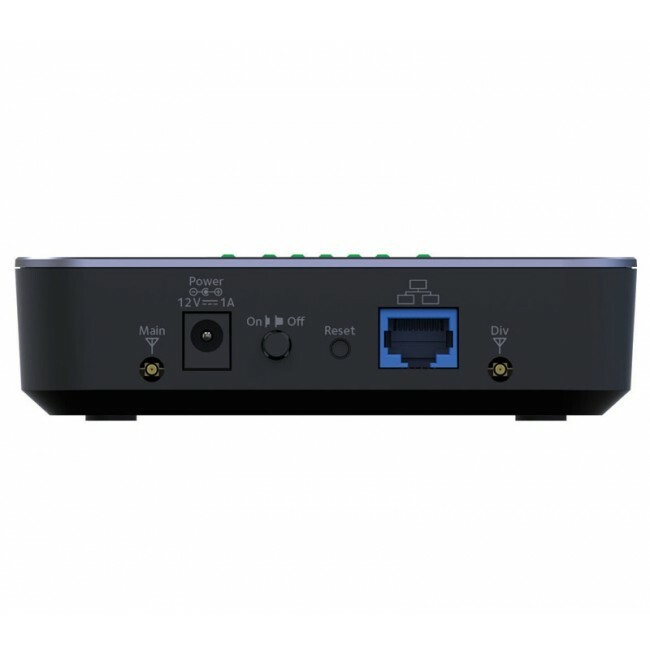 Simply connect this LTE Modem directly to your PoE-supported equipment to provide instant 4G LTE broadband connection. Netgear LB1111 4G LTE Modem can be easily installed in a matter of minutes, and it's ideal for a wide range of environments including rural areas, outdoors, and locations where wireline option is not readily available.